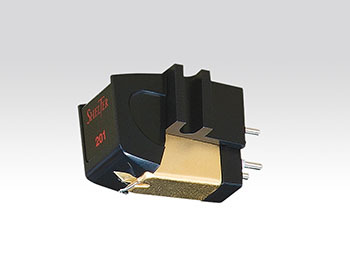 Shelter has been manufacturing high-end phono cartridges as a specialized analog audio manufacture by traditional manufacturing technique since the company was established in 1986. 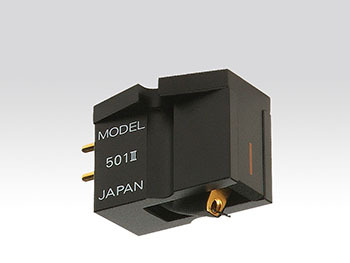 All Shelter MC phono cartridges are hand-made at a workshop in Japan by adept craftsmanship, then they are all inspected and quality assured by Yasuo Ozawa himself, the designer and founder of Shelter. The brand name of Shelter is designated with hoping that the world analog record lover who aims the summit of music playback can trust the brand and becomes a dependent on a place (shelter) of analog audio occasionally. 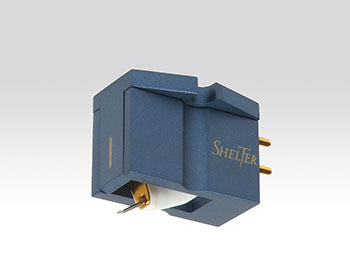 The Shelter sound brightens an individuality of analog sound. The sound timbre of audio system mirrors each owner whose values and lifestyle so it never be the same sound. Especially the analog playback is very sensitive because the sound character immediately changes with only changing the screw which fixes the cartridge and head-shell. This means that the hobby of audio isnt a thing to compete superior or inferior of an absolute sound, but it is indicating just like ways of self-expression to complete the painting a piece of picture. Through the smooth and warmth sound character the Shelter phono cartridge was born to realize the sound character that is only possible to delineate by you. The balmy sound may feel a lack for the first listening, but it doesnt become weary for many years and there is always new discovery. This smooth, warmth and balmy sound is what we put the true personality to the Shelter product. Aim for true satisfaction over a long time. The Model 201 is MM (moving magnet) cartridge. Designed for affordability, the weight and output are matched for a wide selection of tone arms and tables. Unlike many MM cartridges, there is no peak so it is a pleasing and robust performer.